Disclaimer: English is my third language, so I want to apologize in advance for there may be mistakes in the text below. If you find any, please let me know so that I can correct it. I'd really appreciate it. Thanks. You can read this review also in spanish here. 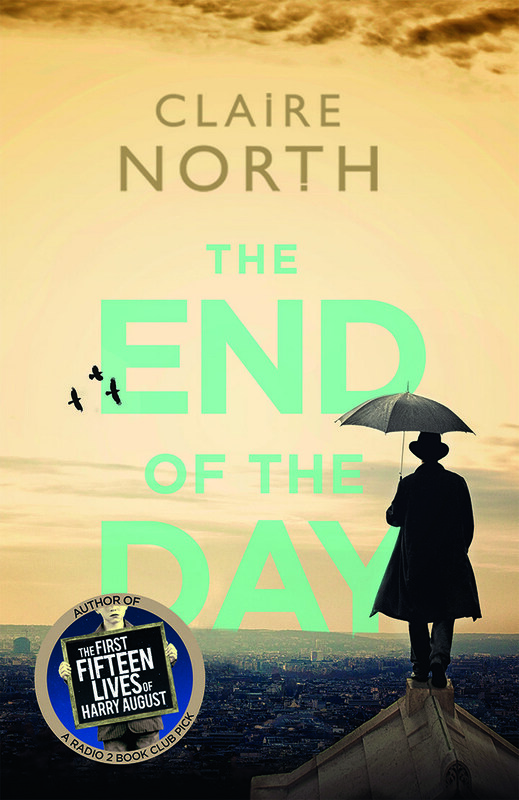 The end of the day is the latest novel by Claire North, an author who is characterized by presenting in her novels very original situations, with characters that have special characteristics and a very personal literary style, predominantly based in the use of short chapters. 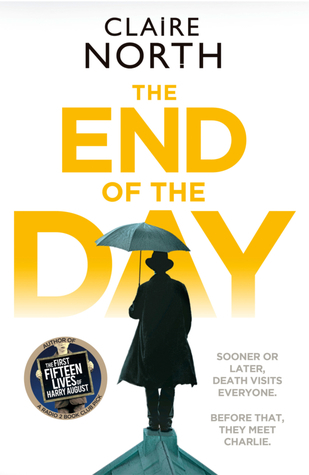 The protagonist of The End of the Day is Charlie, whose job it is to be the harbringer of Death. Charlie travels around the world carrying gifts or messages to different people from his boss. Sometimes his presence is a warning, others a courtesy to honor the life of the person visited. The novel is made up of small stories that explain Charlie's travels and experiences, some short, some long, some interesting (few, unfortunately), others boring. Some chapters consist exclusively of phrases related to a particular topic, such as climate change, stateless nations claiming independence, the refugees, Brexit, football, ... that could be heard perfectly in any social gathering, as they are full of topics. From time to time also appear the other Horsemen of the Apocalypse and its harbringers, but too little, the author does not take advantage of this interesting possibility. There are some interesting aspects to be highlighted in the story, for example how Death is perceived differently depending on the person who receives his/her visit, the tranquility with which the people accept Charlie's work and the existence of Death, and the reactions of the people who receive the visit of Charlie and his gifts. Although the premise of the novel is very interesting, the story lacks of an internal cohesion, an axis that unites the different experiences of Charlie, a plot with which the story is not as diffuse as it is now. I think it would have been a great idea if the story had been proposed as a set of fix-up style short stories, but how the book is structured now, the feeling once finished is of little consistency, that the plot is little connected. In short, an interesting premise that has not come to fruition, and the result is not the expected knowing the rest of the author's work. It's not her best job. A pity, but I will continue pending of her work. 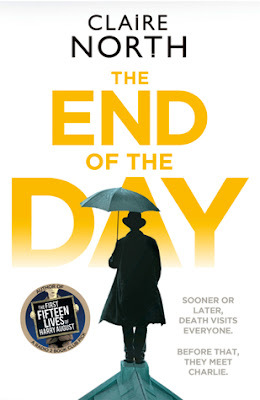 I must say that the novel has a lot of positive ratings on goodreads so it might be that it's only me the one who has not just connected with the story, so if you liked The first fifteen lives of Harry August, Touch, or The sudden appearence of Hope, you should give it a try.